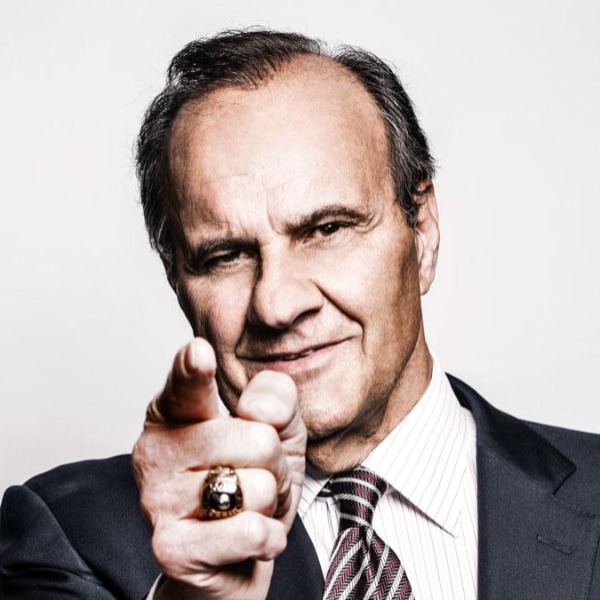 Joe Torre was named the manager of the New York Yankees on November 2, 1995. In becoming the 31st manager in Yankees history, he joins Casey Stengel, Yogi Berra, and Dallas Green as the fourth manager to wear both the Yankees and Mets uniforms. Joe led the 1996 Yankees to their first World Series Championship since 1978. He accomplished this feat again in 1998 and 1999, solidifying the Yankees' claim to the title "team of the decade." He was named Man of the Year by The Sporting News and Co-Manager of the Year by the Baseball Writers Association of America. In his seventeen year playing career, Torre played for Milwaukee, Atlanta, St. Louis and the Mets. In 1971, he was the National League MVP as a member of the Cardinals. Torre made his managerial debut on May 31, 1977 when he became the first player-manager in the Major Leagues since 1959. He is the only person ever to be named both the MVP and Manager of the Year.